Thank you for considering William E. Hanna Surveyors for your surveying needs. We have put together a strong team of professionals to service all your land planning and development projects. William E. Hanna Surveyors has been in operation since 1975 serving DeKalb and neighboring counties for over 30 years. 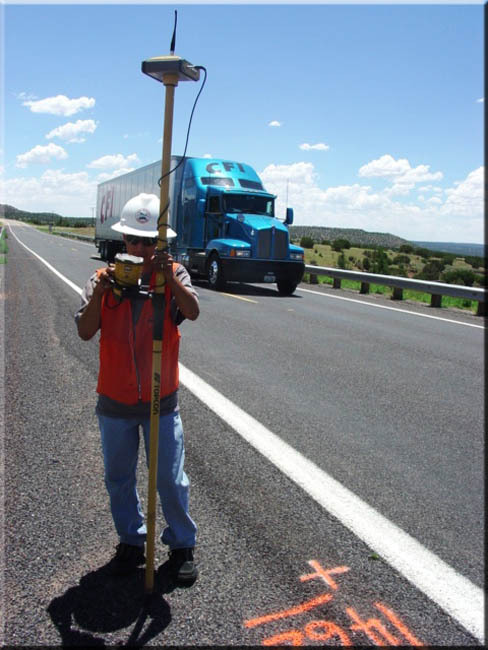 Our Field Crews are fully equipped with GPS survey equipment and total stations. Our Drafting Department is equipped with the current year's version of Autocad. All digital information is available upon request. In addition to our experienced staff, we work in conjunction with civil engineers and environmental consultants to bring you the best service available. William E. Hanna Surveyors is fully insured so you can have complete confidence in our surveys. We provide quality service in a timely manner. Urban Design, a division of William E. Hanna Surveyors, has planned and seen the development of over 10,000 lots in various subdivisions. Our philosophy of developing residential subdivisions by maximizing the use of land has created many attractive lots and livable neighborhoods. We invite you to join our list of satisfied clients.